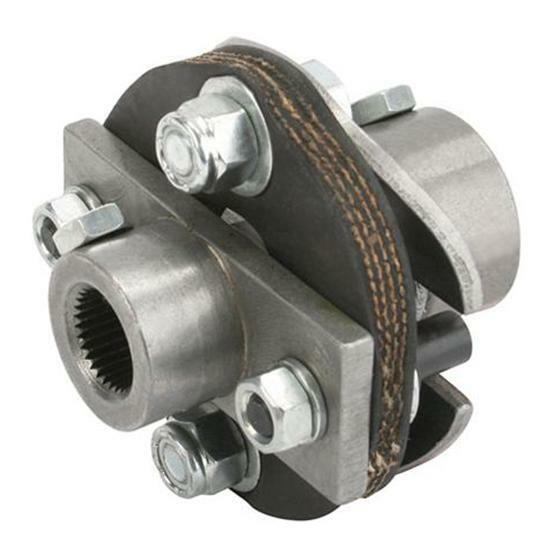 Whether you're installing a new tilt steering column or just trying to tighten up your steering system, it's a good idea to replace the rag joint between the column and steering box. These joints fit our 1967-1968 Camaro tilt columns, but can also be used to dampen vibration where two steering shafts are lined up with no deflection. 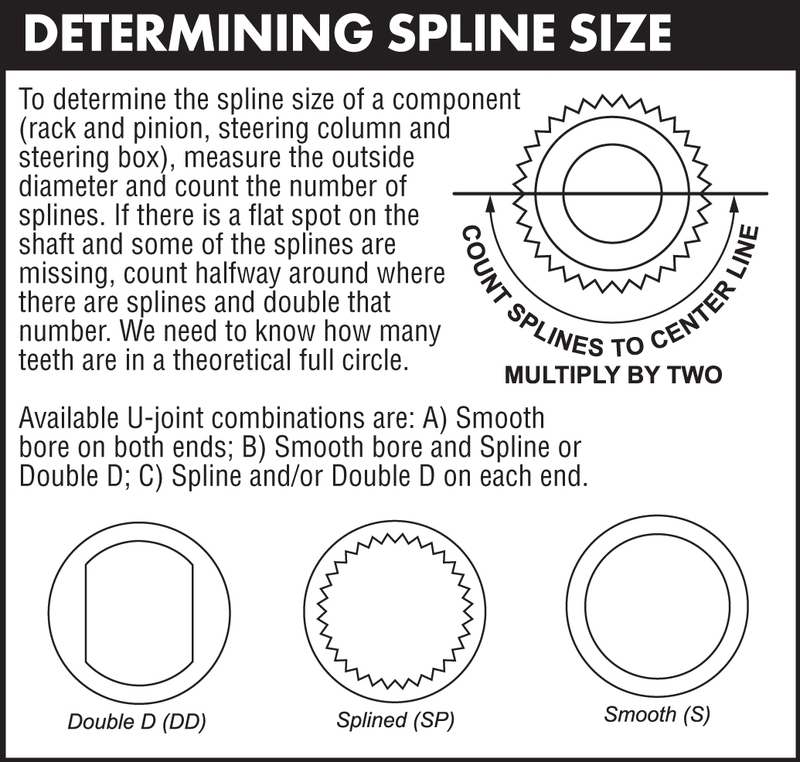 The joints have 1"-48 spline ends on the column side and a 3/4"-36 spline on the steering box side.